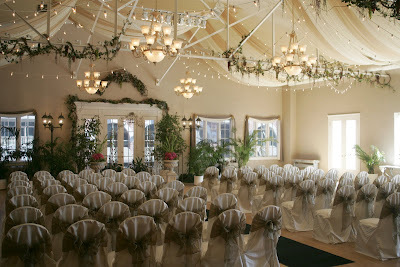 This is where we got married!! I am sad Nichole and Rhett live in Salt Lake we hardly ever get a chance to see them anymore they are both so busy I hope they move back here soon! It is cool that we ended up marrying boys that already new eachother we miss them!! Hey Tara this is Camie. I just had to write and tell you how beautiful your wedding pictures are. You and Troy are a darling couple. So pretty Tara, I wish I would have been in town to come to it. Hey Camie it is good to hear from you! Your daughter is so cute! You look great. How old is your daughter now?? Hey Brianna I wish you could of been in town to! Hawaii or a cruise that is a tough decision I have never been to Hawaii but our cruise was so much fun. I was so scared of getting sea sick but I didn't at all and we hardly spent any time on the ship accept to go to the next stops and sleep and eat!! We had one full day at each stop which is nice then you get to visit diffrent places and then if you like one you know where you would like to vacation at someday!! A group cruise would be way fun we should all think about that! Tara my little girl is 18 months. She is growing up so fast. So what are you doing now? Are you in Sg? 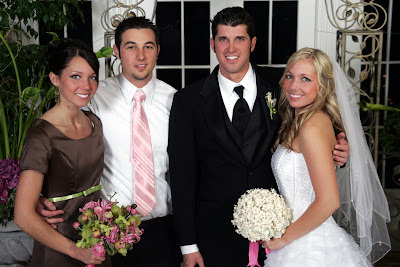 Tara, Beautiful wedding pictures! You looked so pretty! I can't believe how much you and Nichole look alike now. Your mom looks so great too! Keep the pics coming! YAY! Tara you are here. You wedding was beautiful. Im pretty sure I cried through the whole thing. Anyway we need to get together for dinner like we always talk about and never do! And start working on Troy being on Adams team for softball next season.... I am way more fun than those OTHER girls... HA just kidding.. BYE FRIEND! girlfriend...you are way overdue for a new post! Boo!!!! New post! New post! By the way...You look BEAUTIFUL!!! Seriously!